For sure there are many acitivities beside skiing in Obergurgl/Hochgurgl! 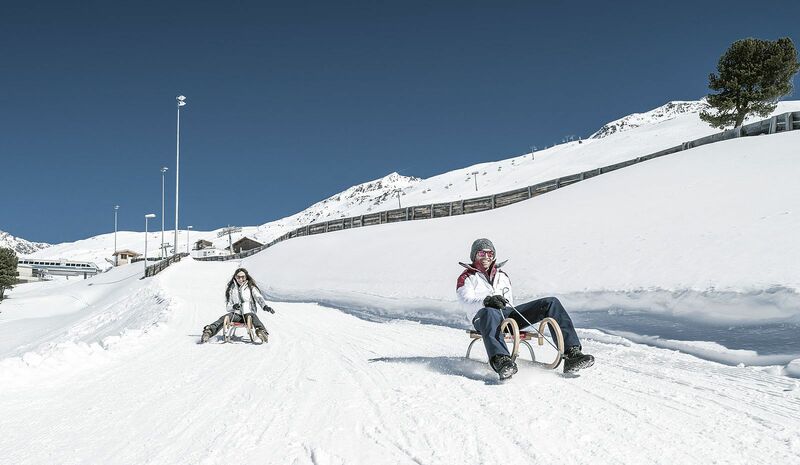 For example there is a tobogganing run in Hochgurgl for young and old. Sledges are rentable in the sportshop right next to the gondola. The gondola is included in your ski ticket, for sure. The winding run is about 3 kilometres long and guarantees fund for every winter enthusiast. If you're looking for relaxation, there are two spa resorts nearby and reachable by car or by bus. 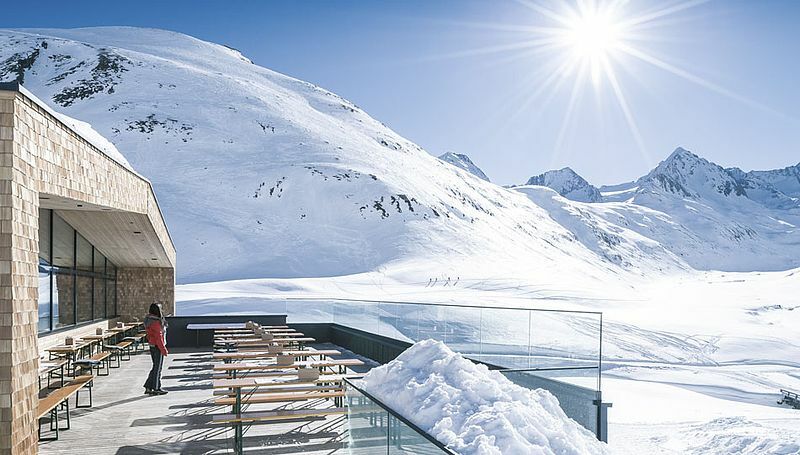 Freizeitarena is located in Soelden (about 10 km), where you find an indoor pool and little spa area. A little further in the valley there is the famous Aqua Dome - Tirol Therme Längenfeld. A huge thermal spa resort with uncountable relaxing offers, where you forget everyday life and any kind of stress. Thanks to numberous sport- and fashion stores "shoppers" won't be disappointed. 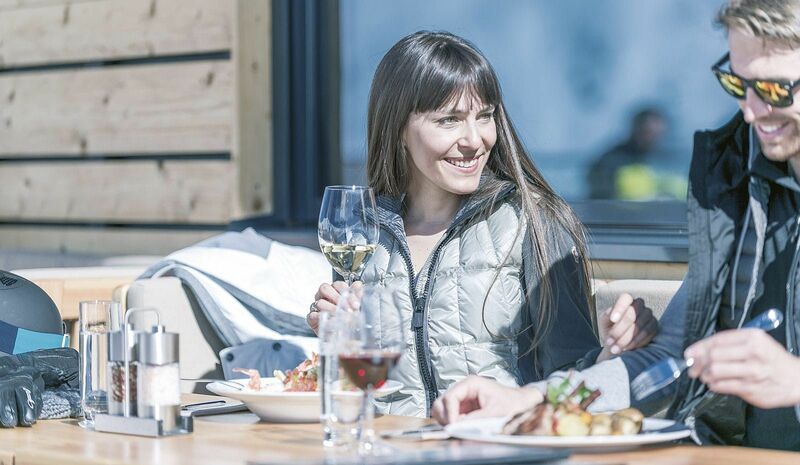 Wheter high-graded sport equipment, exclusive fashion or trendy accessories - in the center of Obergurgl well trained shop assistants are awaiting you and consult in every sense. 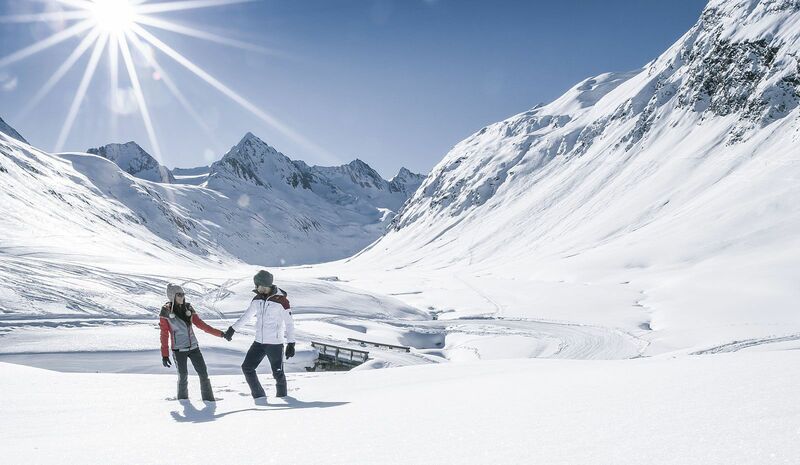 Cross-country ski runs from Ober- to Hochgurgl offer plenty possibility in this sport sector. If you're a beginner or you want to improve, the local skischool is the predestined address to get in touch with. Snow-covered forests, perfectly groomed hiking paths, nature on its best - all mentionned you can experience if you enjoy a cozy winter hike. Take a deep breath and enjoy the view.